Forms and Views there is a recipe Filtering object lists. It shows you how to filter a Django QuerySet dynamically by different filter parameters selected in a form. From practice, the approach is working well, but with lots of data and complex nested filters, the performance might get slow. You know - because of all those INNER JOINS in SQL, the page might take even 12 seconds to load. And that is not preferable behavior. I know that I could denormalize the database or play with indices to optimize SQL. But I found a better way to increase the loading speed. Recently we started using Elasticsearch for one of the projects and its data filtering performance seems to be enormously faster: in our case, it increased from 2 to 16 times depending on which query parameters you choose. Elasticsearch is java-based search engine which stores data in JSON format and allows you to query it using special JSON-based query language. 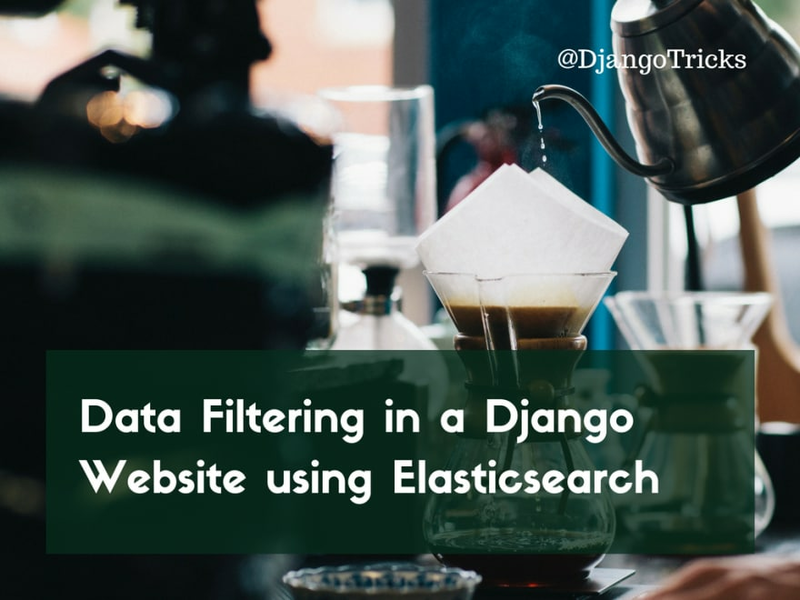 Using elasticsearch-dsl and django-elasticsearch-dsl, I can bind my Django models to Elasticsearch indexes and rewrite my object list views to use Elasticsearch queries instead of Django ORM. The API of Elasticsearch DSL is chainable like with Django QuerySets or jQuery functions, and we'll have a look at it soon. At first, let's install Elasticsearch server. Elasticsearch is quite a complex system, but it comes with convenient configuration defaults. For other platforms, the installation instructions are also quite clear. Then in your Django project's virtual environment install django-elasticsearch-dsl. I guess, "DSL" stands for "domain specific language". If you are using just pip and virtual environment, then you would do this with your project's environment activated. This, in turn, will install related lower level client libraries: elasticsearch-dsl and elasticsearch-py. In the Django project settings, add 'django_elasticsearch_dsl' to INSTALLED_APPS. For the illustration how to use Elasticsearch with Django, I'll create Author and Book models, and then I will create Elasticsearch index document for the books. Nothing fancy here. Just an Author model with fields id, first_name, last_name, author_name, and a Book model with fields id, title, authors, publishing_date, and isbn. Let's go to the documents. """If related_models is set, define how to retrieve the Book instance(s) from the related model.""" Here we defined a BookDocument which will have fields: title, publishing_date, authors, and isbn. The authors will be a list of nested dictionaries at the BookDocument. The isbn will be a KeywordField which means that it will be not tokenized, lowercased, nor otherwise processed and handled the whole as is. The values for those document fields will be read from the Book model. Using signals, the document will be automatically updated either when a Book instance or Author instance is added, changed, or deleted. In the method get_instances_from_related(), we tell the search engine which books to update when an author is updated. The concepts of SQL and Elasticsearch queries are quite different. One is working with relational tables and the other works with dictionaries. One is using queries that are kind of human-readable logical sentences and another is using nested JSON structures. One is using the content verbosely and another does string processing in the background and gives search relevance for each result. Even when there are lots of differences, I will try to draw analogies between Django ORM and elasticsearch-dsl API as close as possible. Here the reduce() function combines a list of Q() conditions using the bitwise OR operator (|). ElasticSearch doesn't work with Django's pagination by default. Therefore, we have to wrap the search query with lazy SearchResults class to provide the necessary functionality. 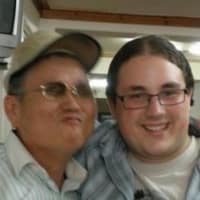 I built an example with books written about Django. You can download it from Github and test it. Filtering with Elasticsearch is much faster than with SQL databases. But it comes at the cost of additional deployment and support time. If you have multiple websites using Elasticsearch on the same server, configure a new cluster and node for each of those websites. Django ORM can be in a way mapped to Elasticsearch DSL. I summarized the comparison of Django ORM and Elasticsearch DSL, mentioned in this article, into a cheat sheet. You can get it for a symbolic fee. Print it on a single sheet of paper and use it as a reference for your developments. Cover photo by Karl Fredrickson.